For Pricing and Ordering information for Catsperch Chairs please visit Jim Fly’s web site, the link below, the originator of the CATSPERCH design. Shipment time for orders is approximately 2 to 3 weeks – please be patient; your order will be processed in chronological order of receipt. Thanks! Estimated shipment is from receipt of funds; allow an additional 10 working days for personal checks. 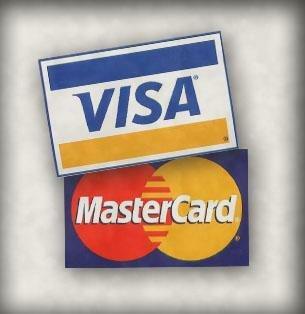 To use your Visa or Master Card, add items to your cart. The S,H&I fees will be calculated based on your cart items combined total and displayed at Checkout. Unless alternate or expedited shipping service is requested, I ship UPS which typically delivers in 2-4 days to the CONUS. I DO SHIP WORLDWIDE! To expedite transit and Customs processing time and to provide tracking and insurance, I prefer to ship USPS Priority International Mail. If you prefer, you can mail a certified check, money order or personal check.